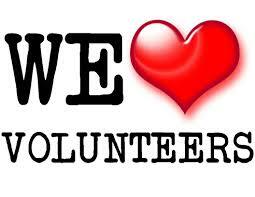 VOLUNTEER SALMO is the latest addition to our website. It will connect organizations looking for members or volunteers with those looking to join and/or volunteer. Check it out under Community Initiatives > Volunteer Salmo. If you would like to have your organization added to this please complete and return our Volunteer Request Form.